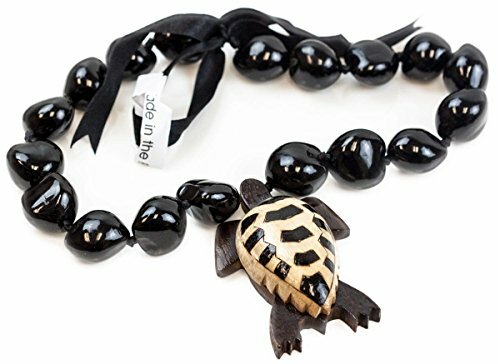 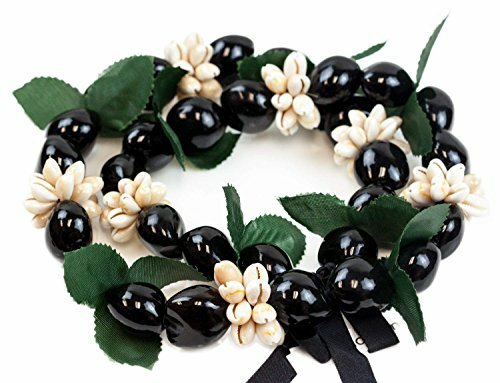 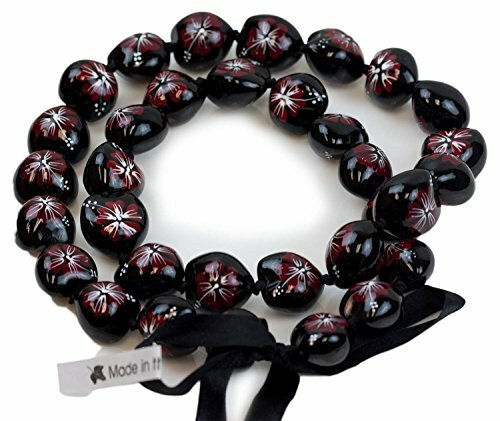 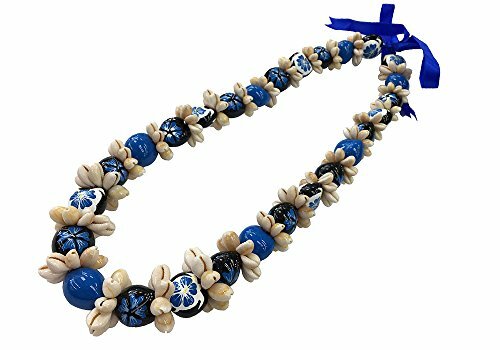 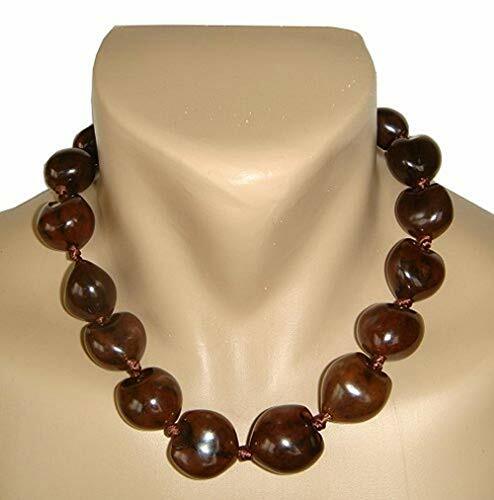 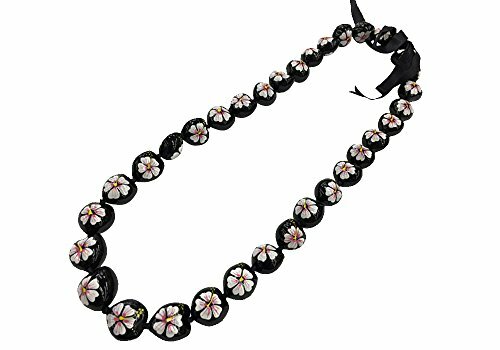 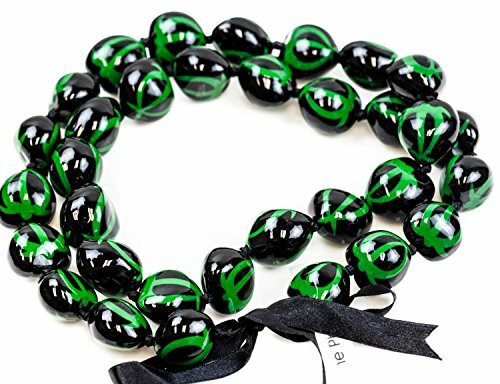 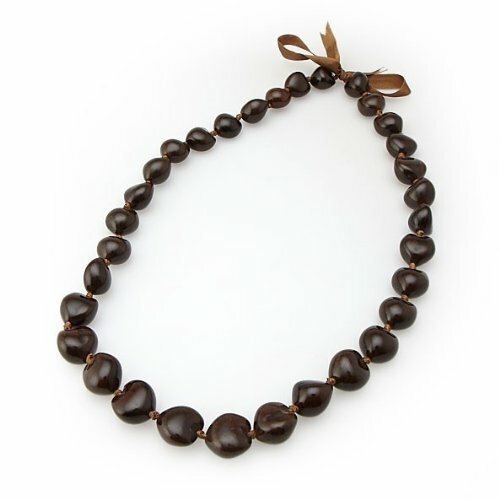 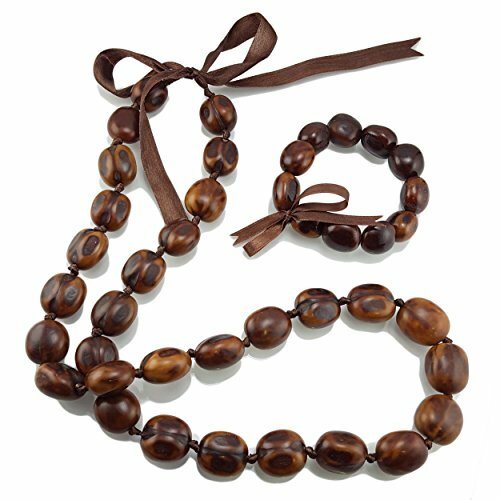 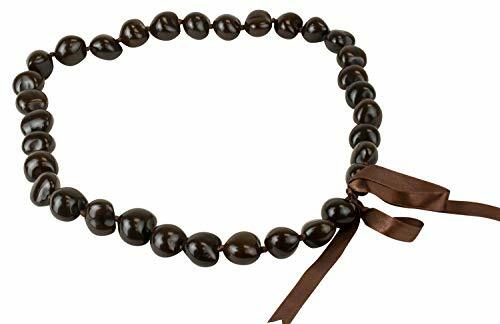 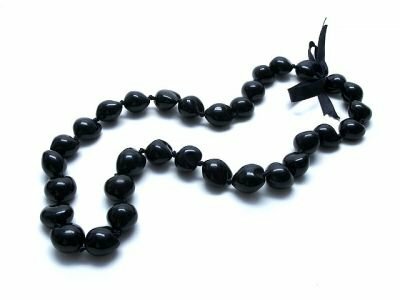 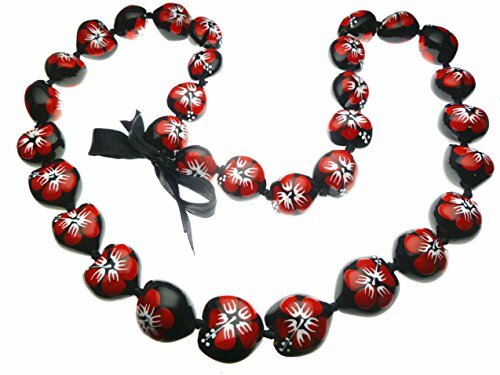 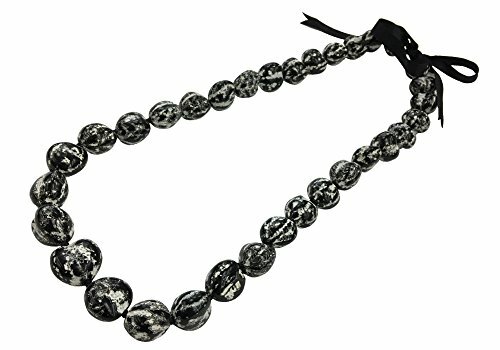 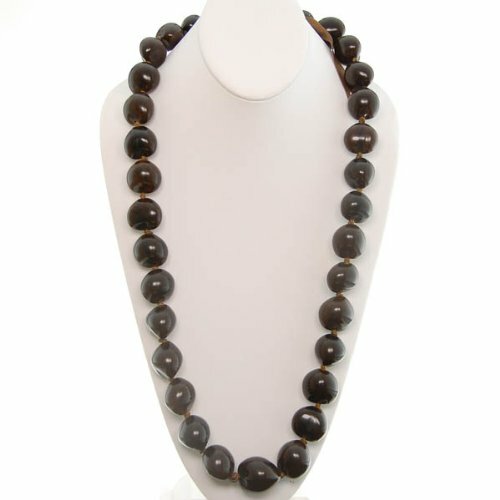 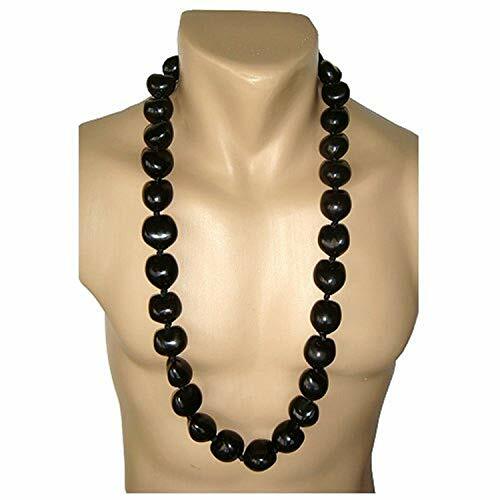 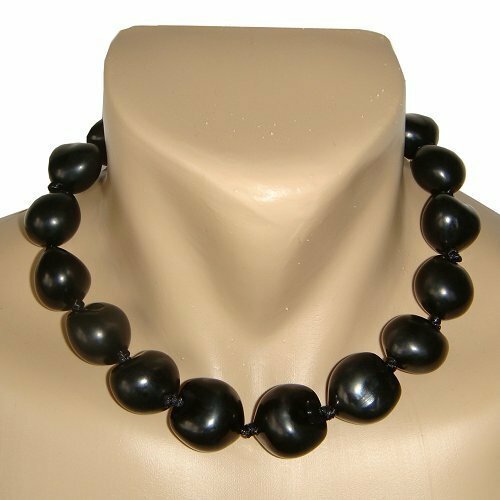 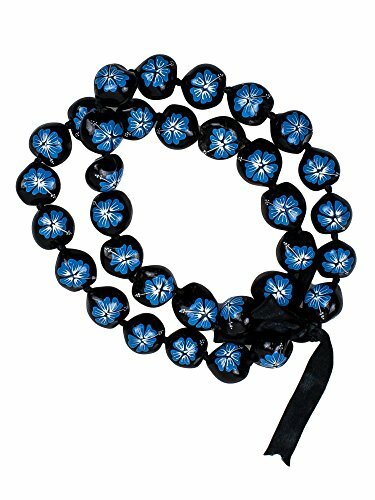 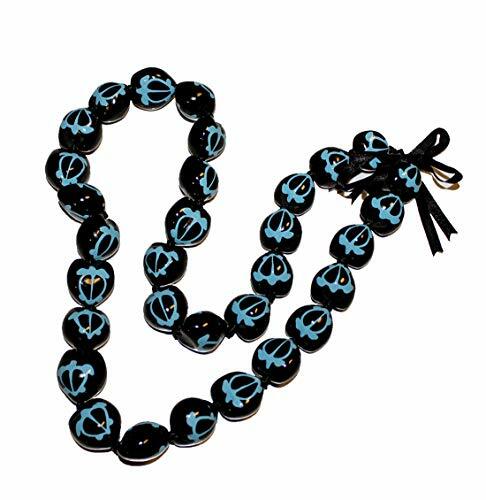 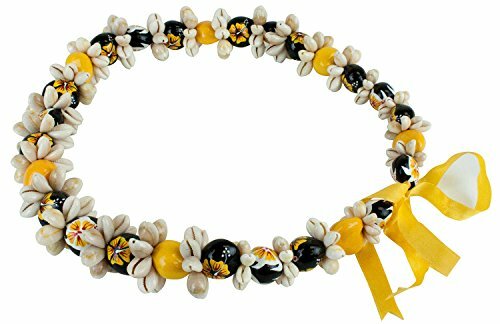 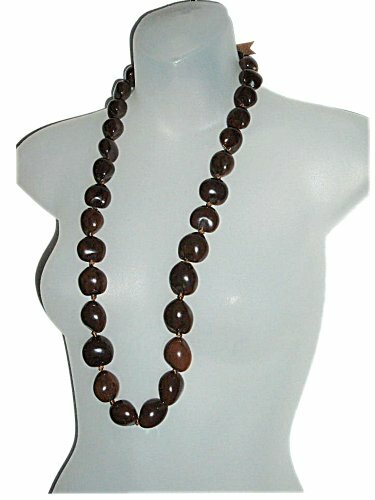 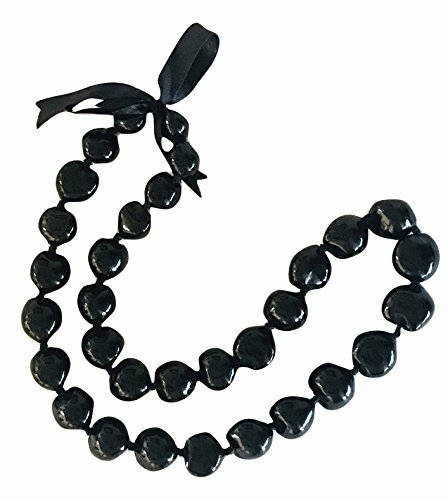 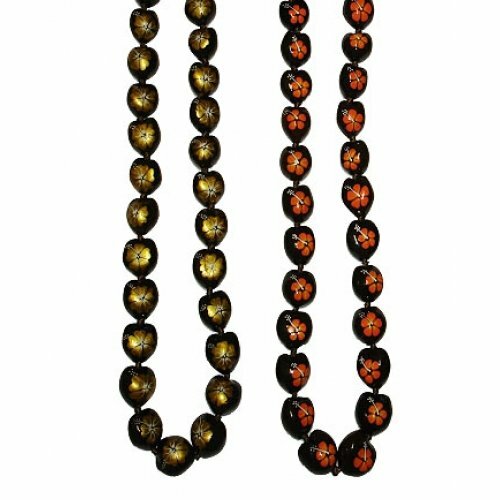 HAWAIIAN COCONUT SHELL SURFER STYLE NECKLACE CHOKER- 16"
Aloha Friends! 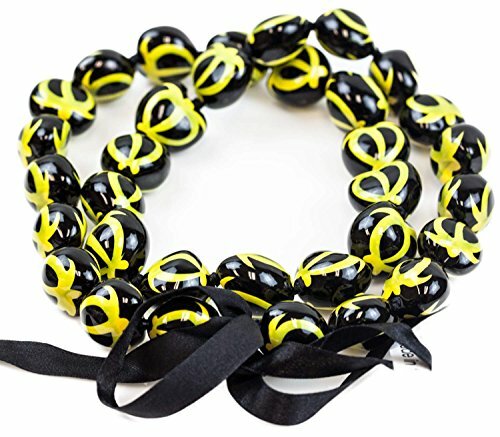 Graduation Season is upon us! 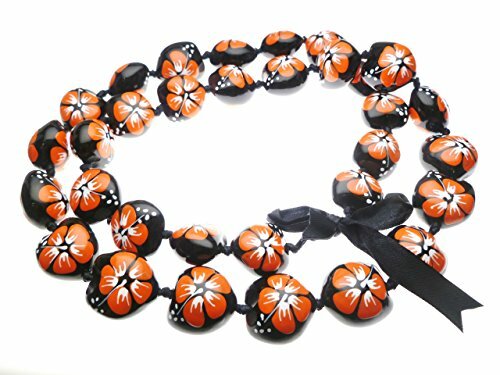 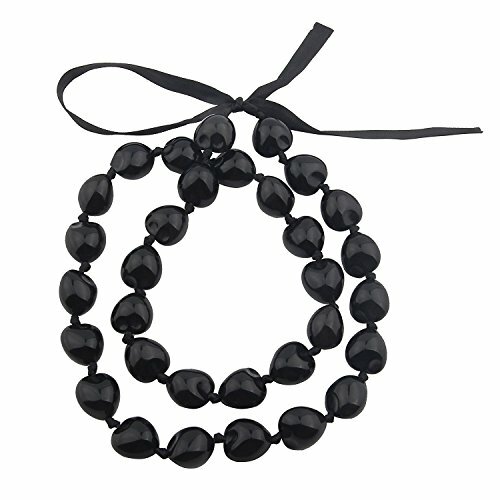 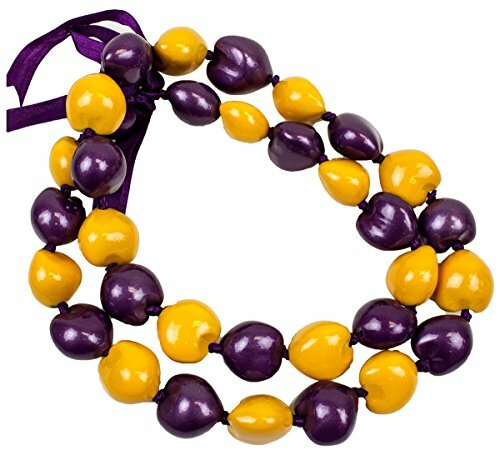 Once again we are scrambling to make cute adorable leis for our graduates. 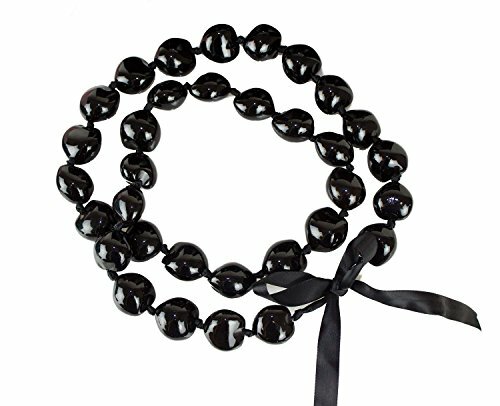 Here is a simple project to make for those special ones in our lives. 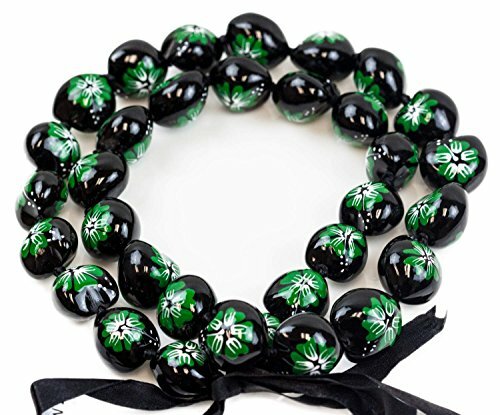 Origami Money Flower and Kukui Nuts Lei.